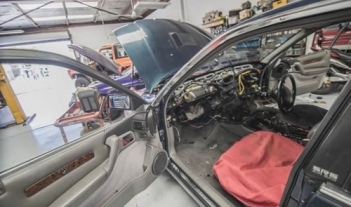 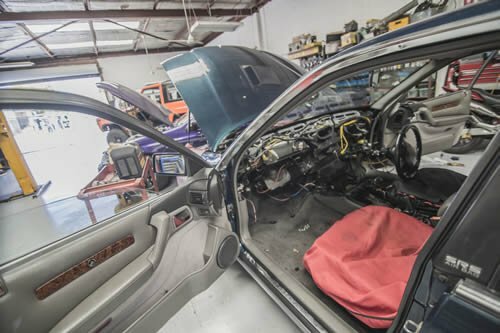 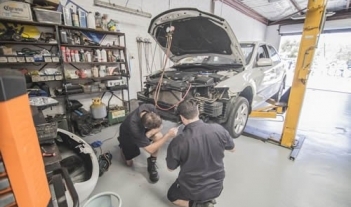 With an outstanding record of performing auto electric repairs and maintenance on thousands of vehicles we are proud of the work we do and we are happy to show it off. 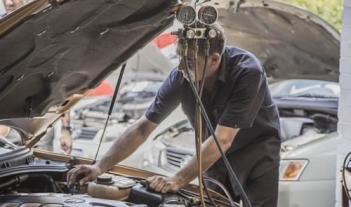 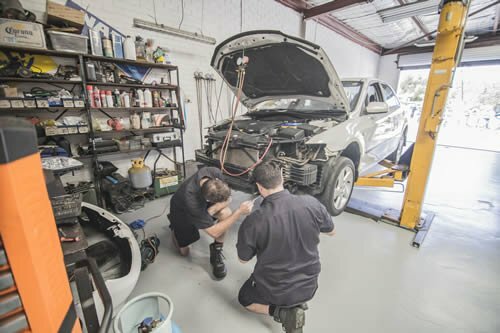 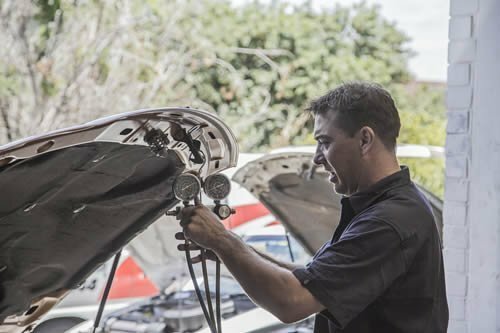 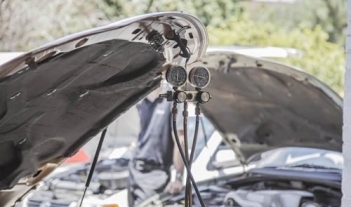 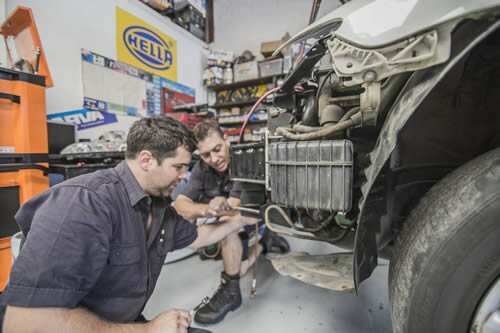 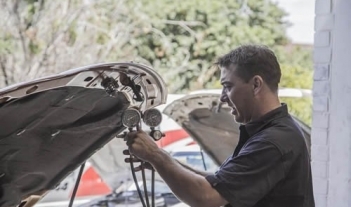 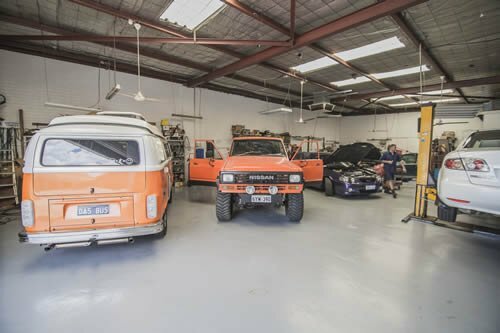 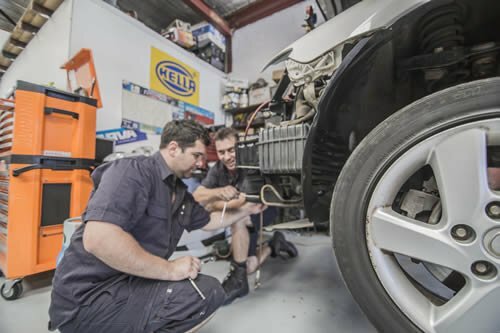 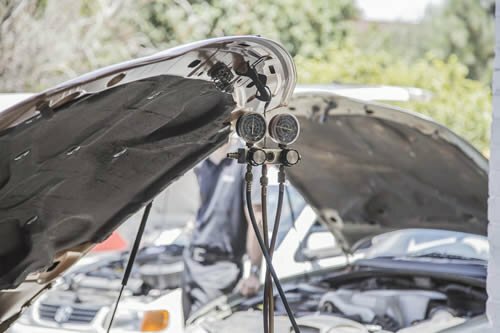 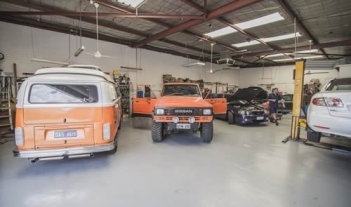 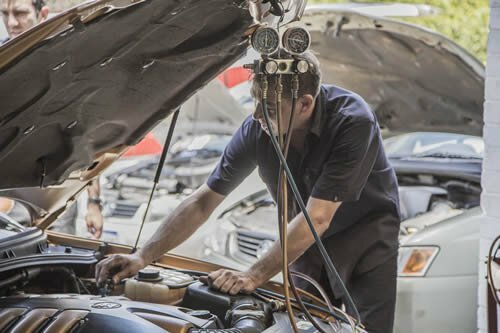 Whether it’s fixing your trucks’ auto electrics, providing a complete car service or fixing your building’s air-conditioning system, we’ll do a thorough and professional job. 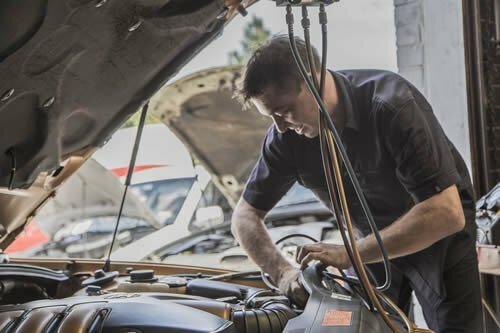 Browse our gallery of successfully completed jobs and contact us for all your auto electrical requirements.